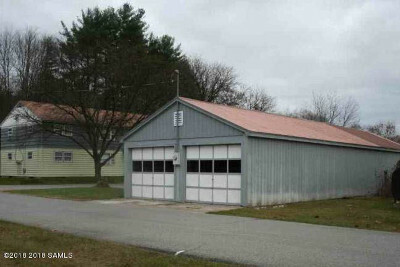 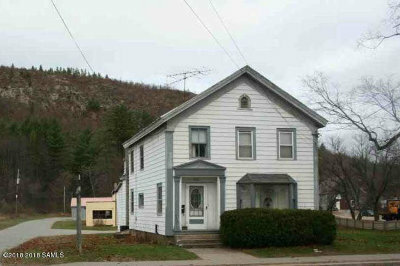 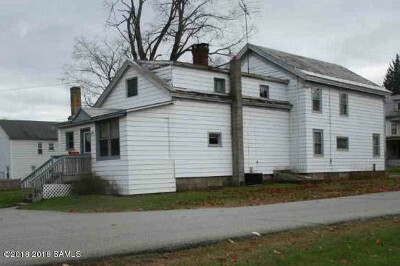 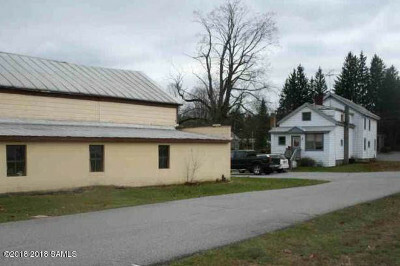 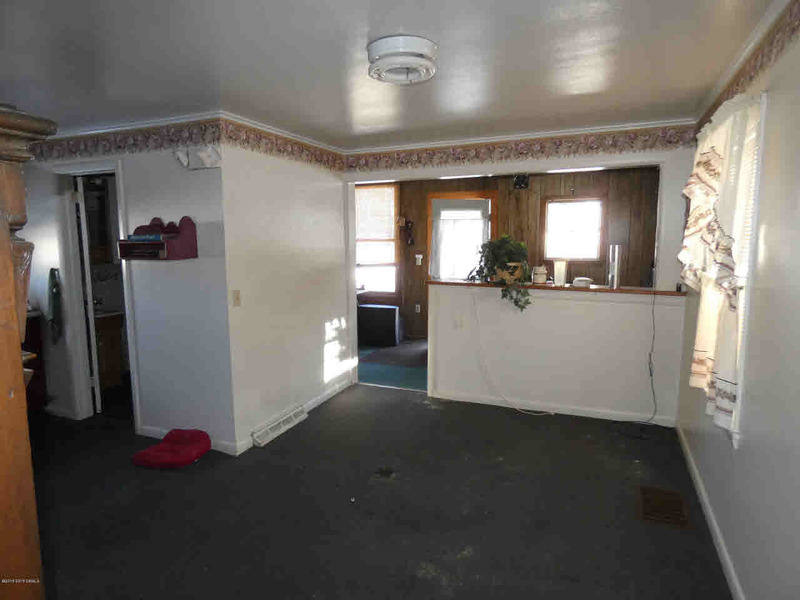 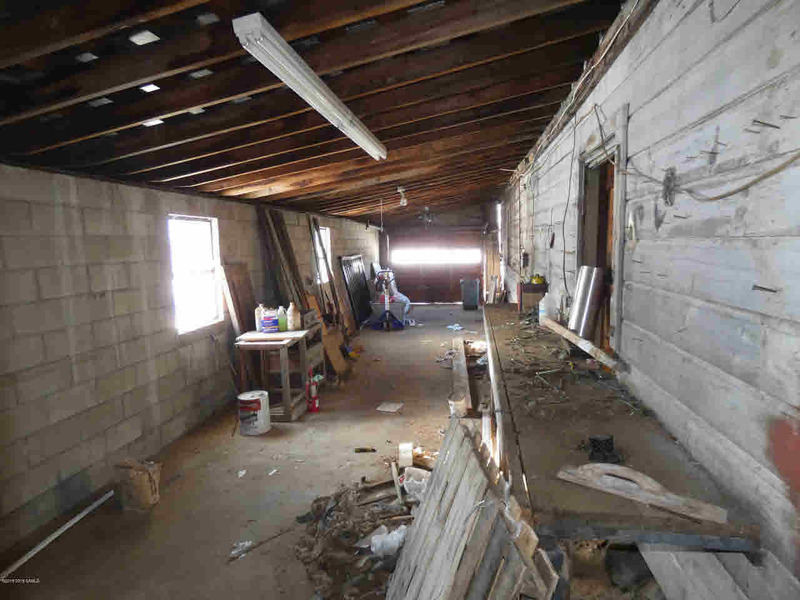 Property located in heart of Warrensburg in the Hamlet/mixed use zone. 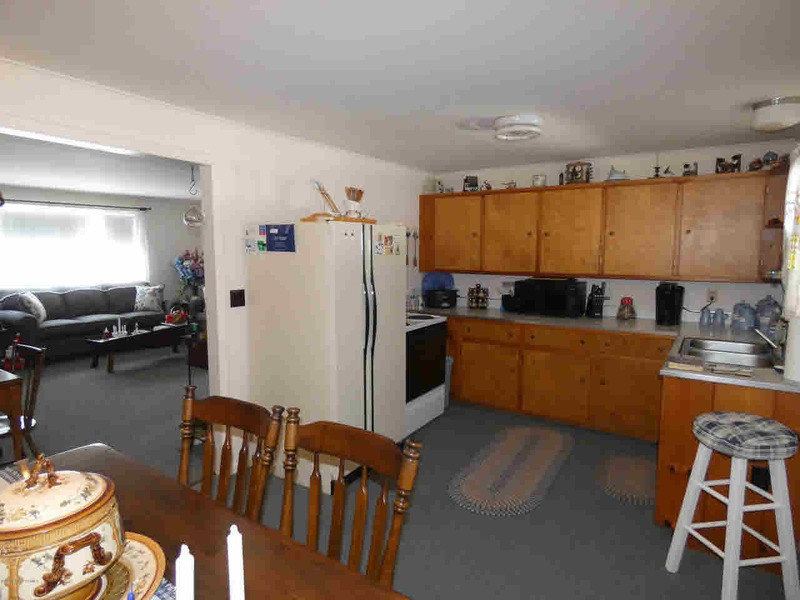 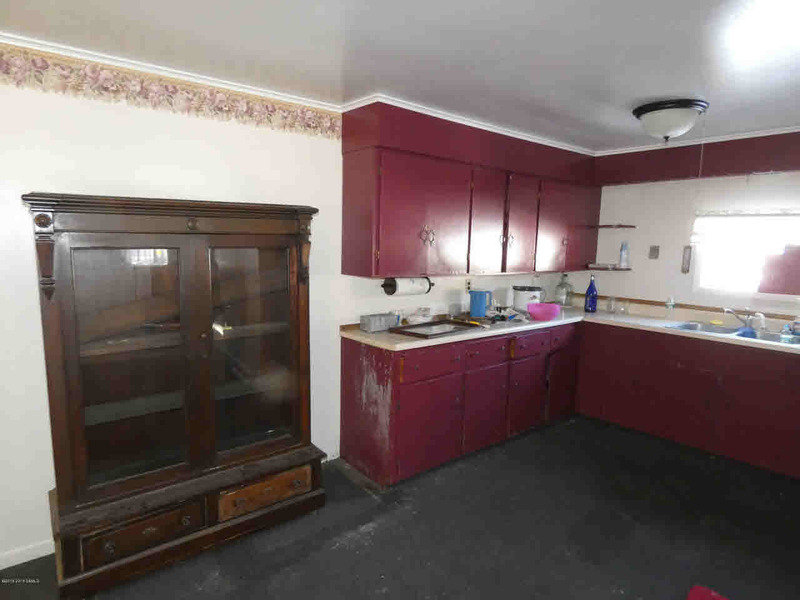 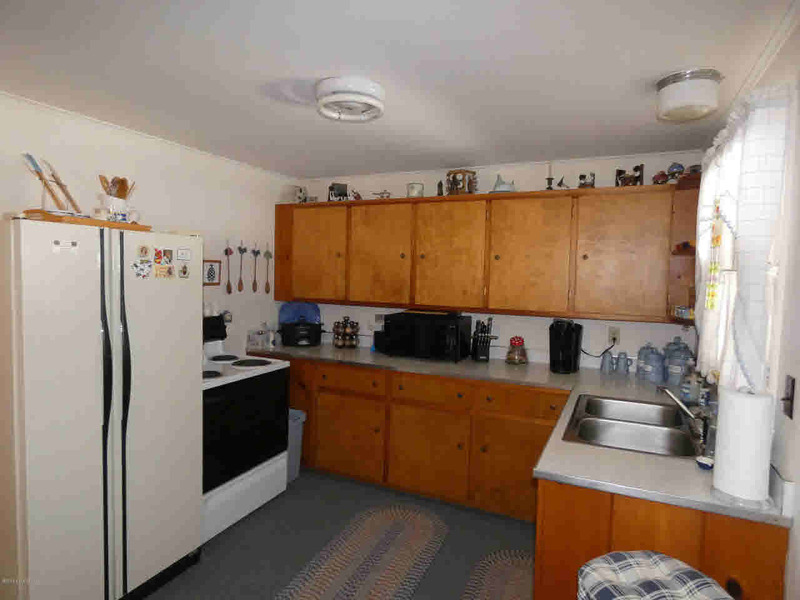 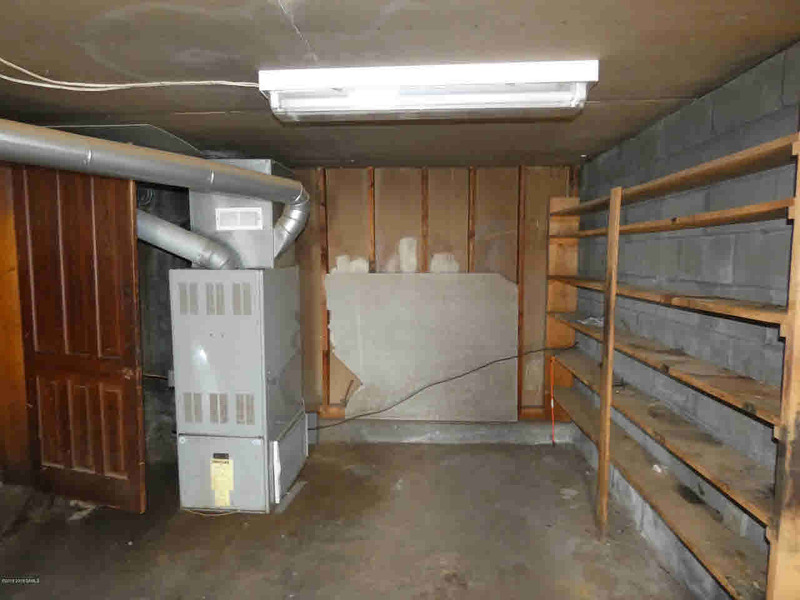 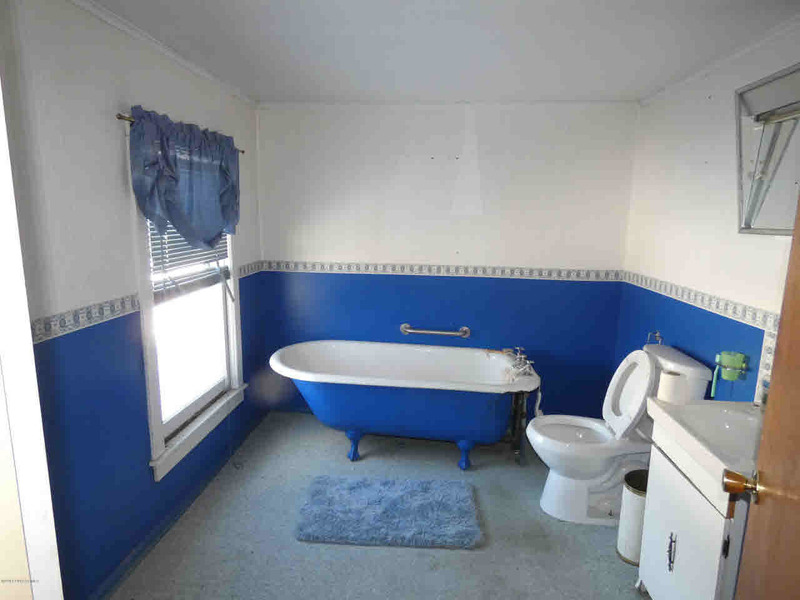 Older home with large workshop/garage, and additional 2 car garage with open sheds AND a 4 unit apartment building ($33, 000 income) at rear of property. 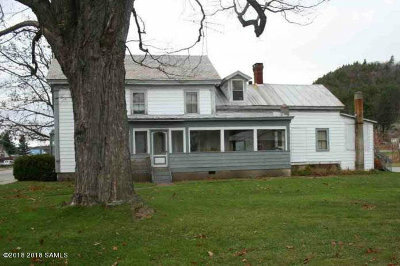 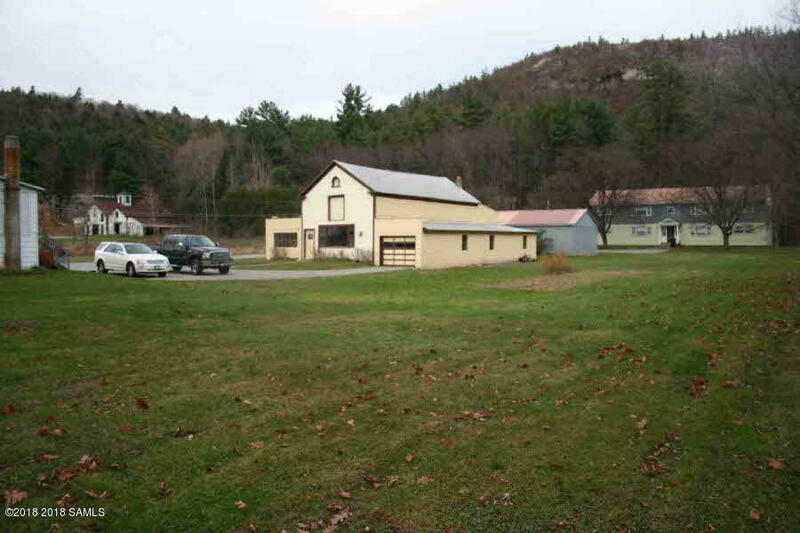 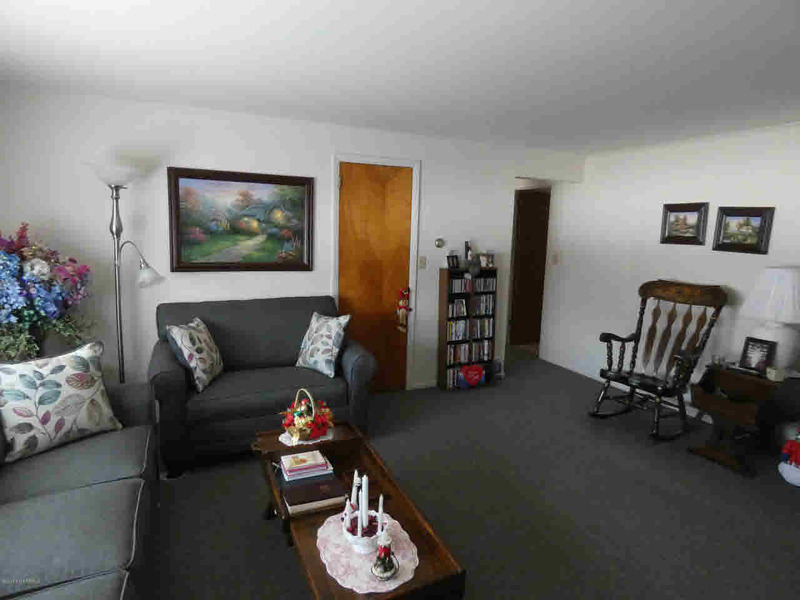 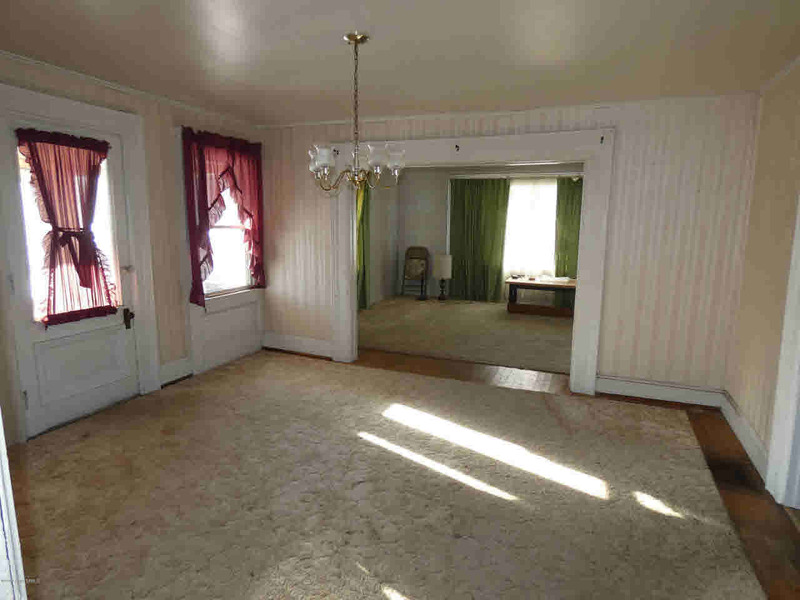 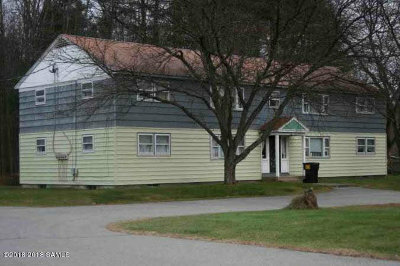 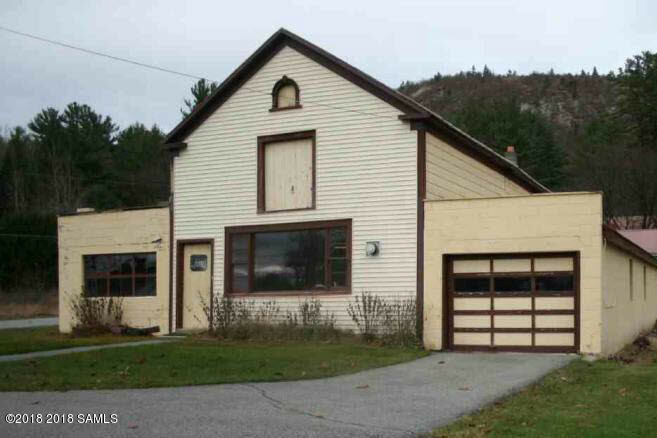 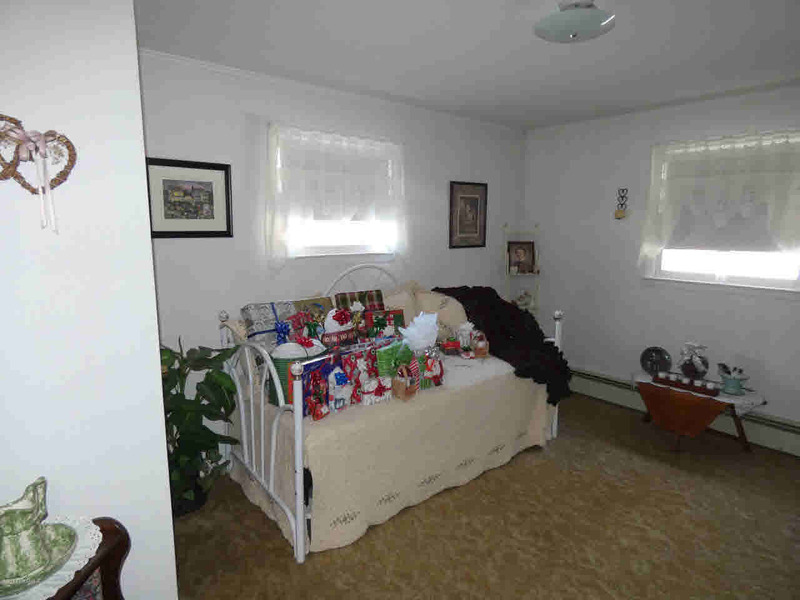 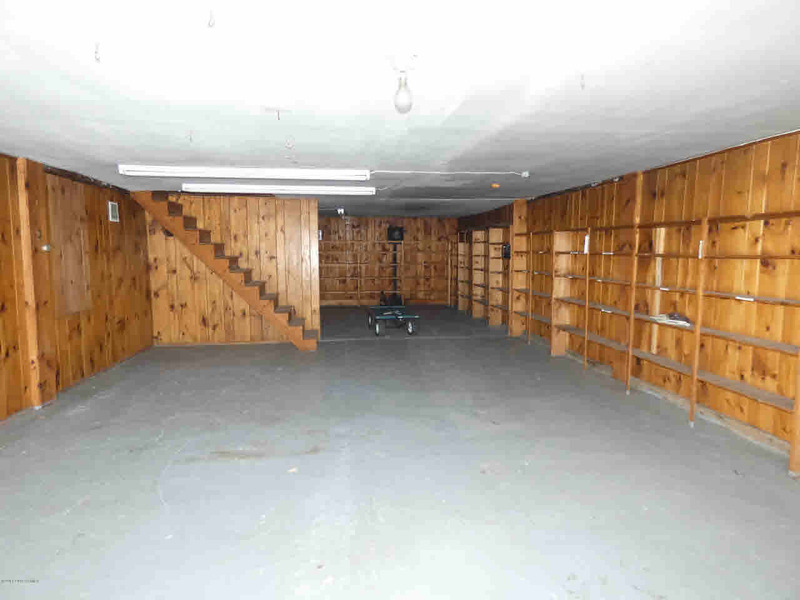 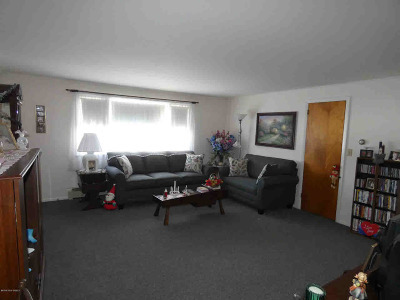 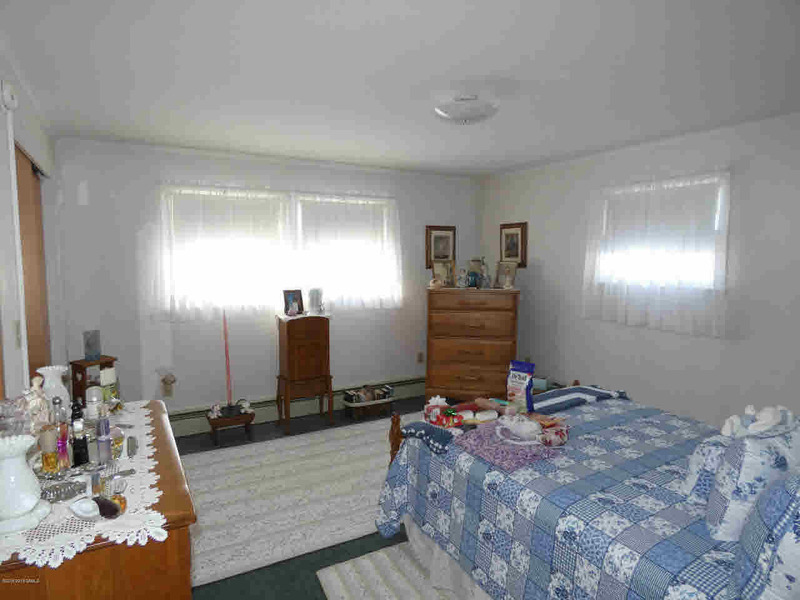 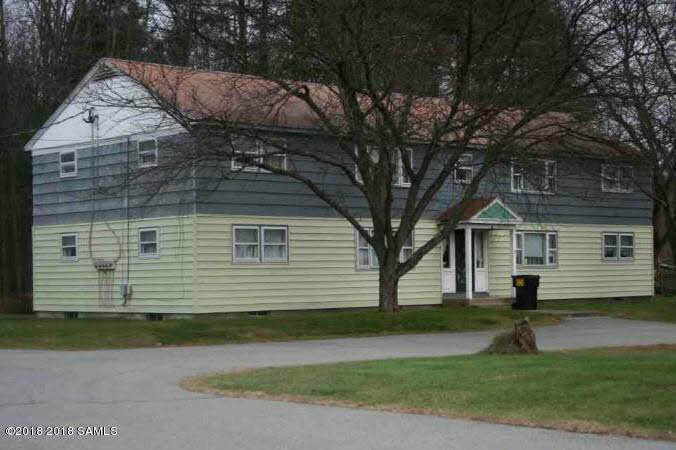 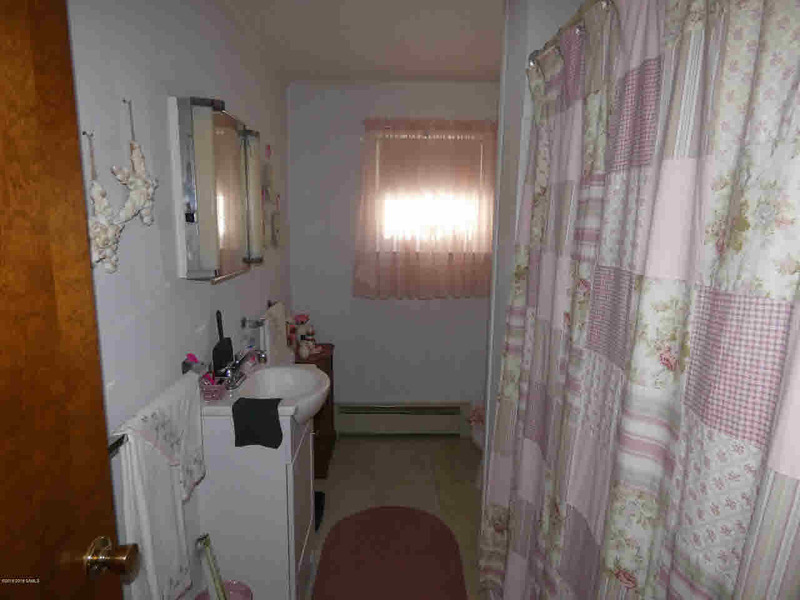 on 1.66 level acres with town water/sewer, this property has great investment possibilities - maybe retirement project, apartment complex, store complex - Each apt has 2 BR & w/d & storage in basement for each unit. 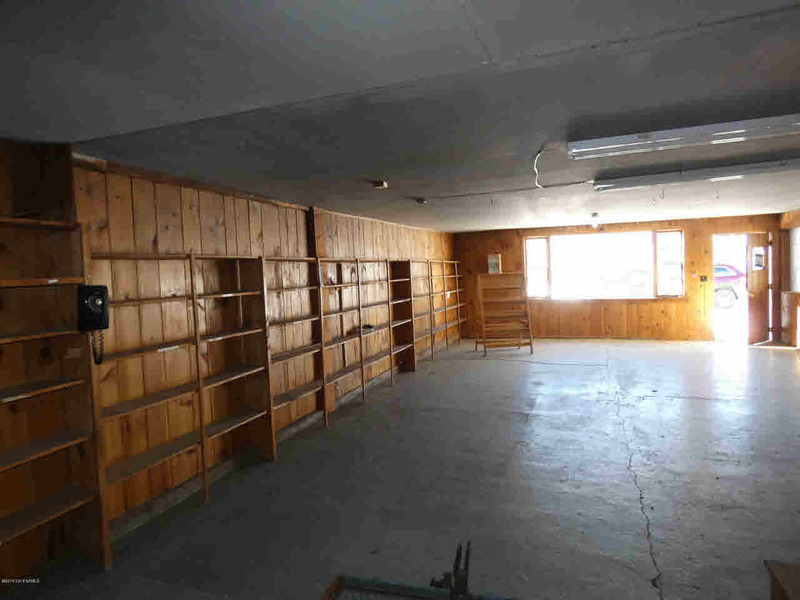 All are in very nice condition and well cared for.